To celebrate the support provided by the Heritage Lottery Fund (HLF) to enable our work, we’re holding a free celebratory open house afternoon on 7 December 2018. The afternoon is an opportunity to view a selection of items linked to the history of geographical exploration from our unrivalled Collections. Comprising over two million items and spanning over 500 years, we were able to provide full access to our Collections in 2004 thanks to the generous support of the HLF. Their funding enabled the Society’s Unlocking the archives project, which included the construction of the Foyle Reading Room and dedicated storage facilities. Since then, our Collections have been open to all, for both research and enjoyment, so that everyone can have their own journey through the archives. 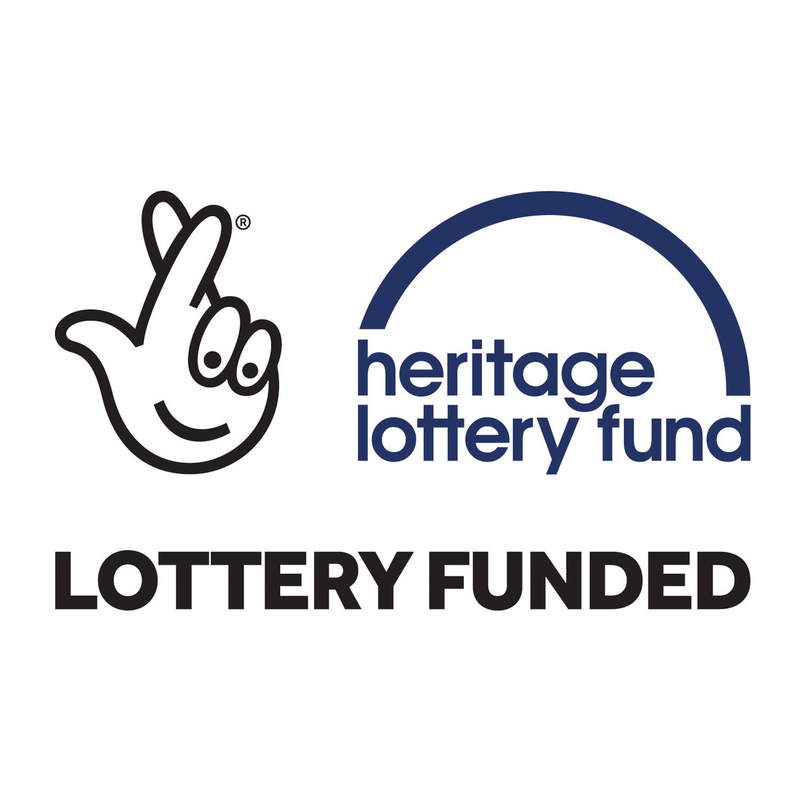 The HLF have supported other projects to make our Collections even more accessible. These have included the digitisation of our precious moving film archive, housed as part of the National Collection at the British Film Institute, and now available to view for free in the UK via the BFI Player; and Shackleton’s Endurance: Discovering our shared Antarctic Heritage, an education and community project to raise awareness of and capture local links across the UK with the Endurance expedition, led by Sir Ernest Shackleton 100 years ago. During our open house afternoon you will be able to watch some of our remarkable early films, view a specially curated display of items from our Collections and enjoy a tour of the Society’s Grade II* listed building in South Kensington, London. The event is free, but booking is essential to secure your place. Book now. Find out more about our Collections. Before his ‘In conversation’ event in Belfast later this week, we caught up with former journalist Ed Gorman to discuss his book Death of a Translator, his experiences in Afghanistan and the impact of conflict. We are delighted to be the latest partner of the Wiley Digital Archives, and to be enabling several million items from our Collections to be digitised. This weekend marks the end of National Tree Week, the UK’s largest annual tree celebration. To join in the celebrations, the Discovering Britain team has put together a collection of their favourite walks, trails and viewpoints in forests and woodlands throughout the country. The winners of the 2018 Young Geographer of the Year competition and Rex Walford Award were announced on Wednesday 28 November, after answering the question ‘What makes the Arctic unique?’.